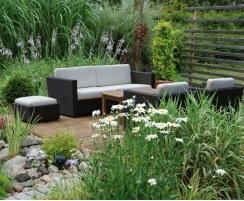 Our conservatory furniture is beautifully handcrafted from Rehau Raucord® which is an environmentally sound, low-maintenance synthetic material offering greater durability and weather-resistance than its genuine counterpart. 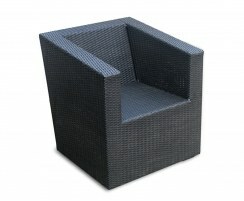 Our indoor wicker furniture is suitable for indoor use in conservatories, etc., and year-round outdoor use, be it for the home or hospitality sector. 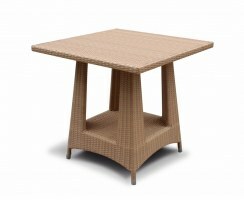 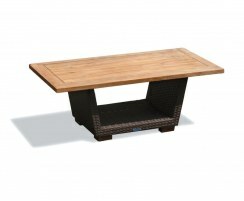 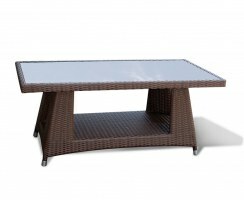 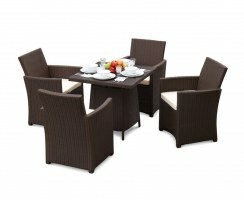 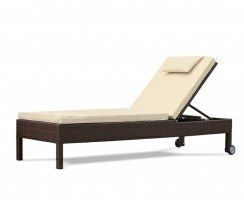 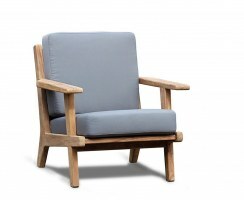 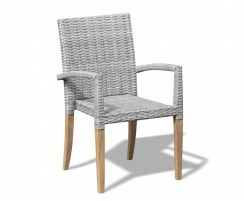 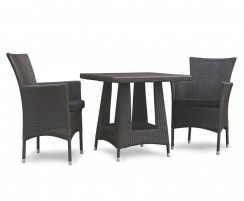 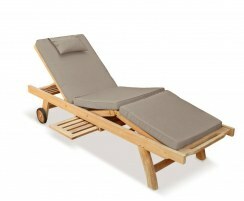 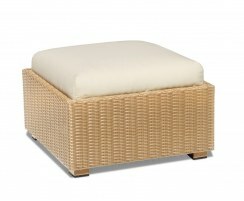 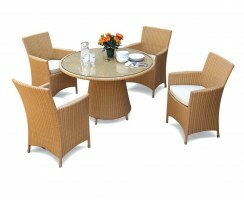 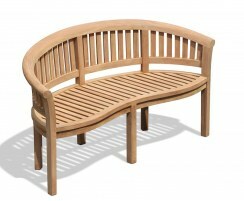 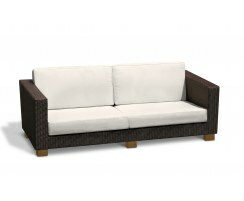 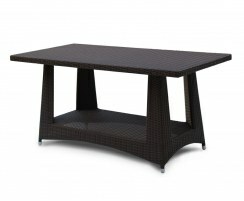 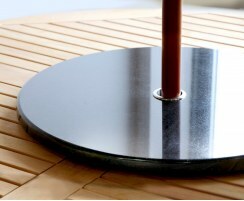 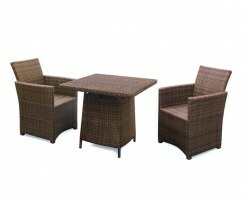 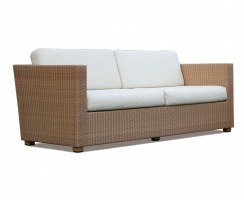 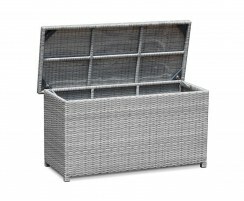 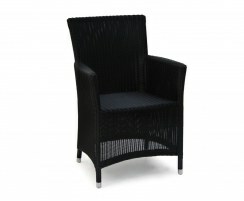 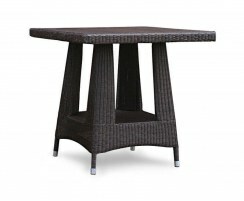 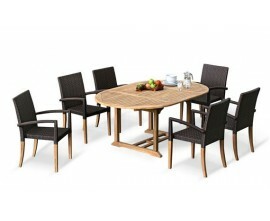 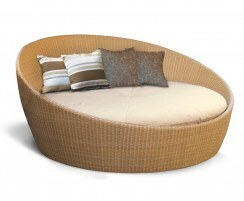 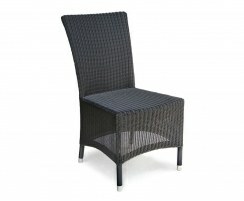 Browse our quality indoor rattan furniture here. 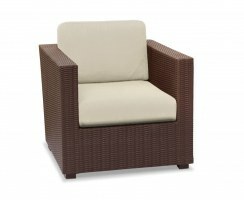 Our conservatory furniture is available in a range of styles, sizes and two different weave colours of rich Java Brown and warm Honey Wicker. 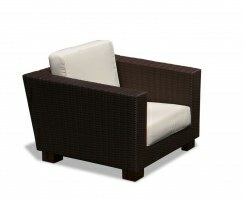 Browse our full range of indoor wicker furniture to find the perfect indoor rattan furniture set for your indoor or outdoor setting. 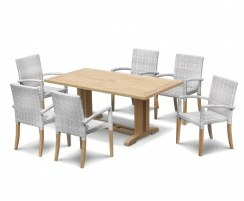 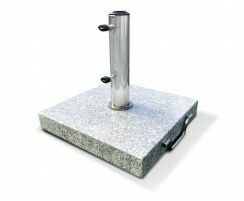 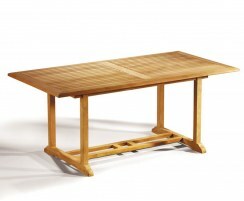 Order online today if you see something you like or contact us to discuss customising your furniture.